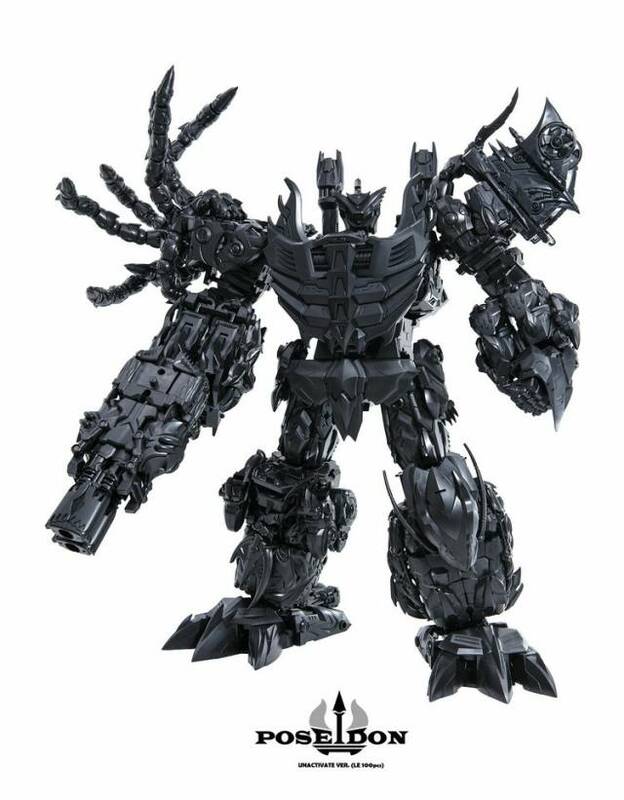 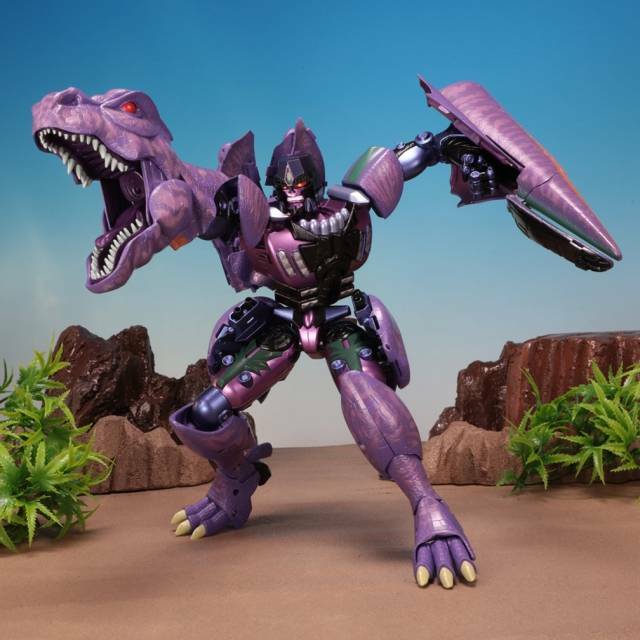 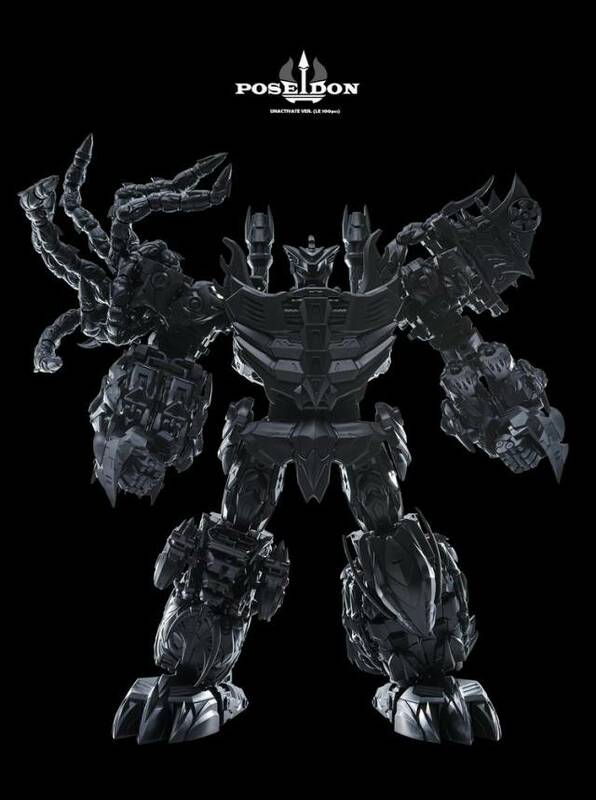 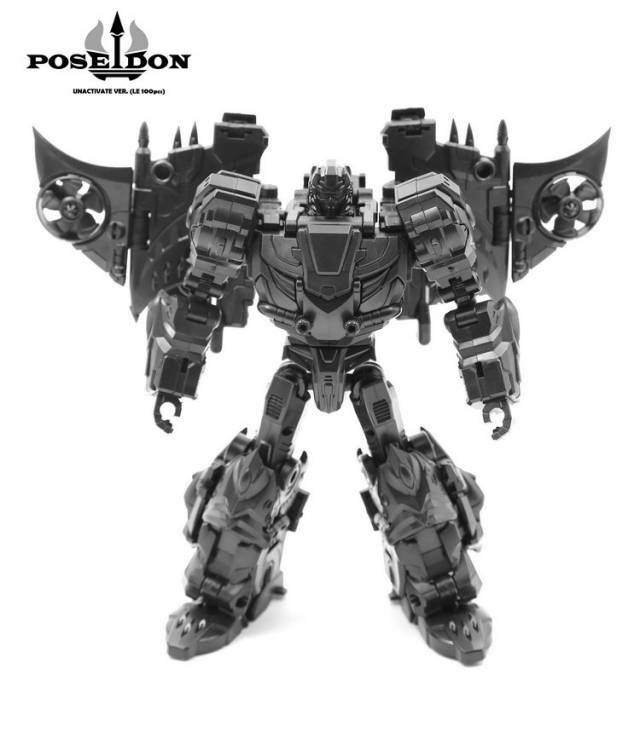 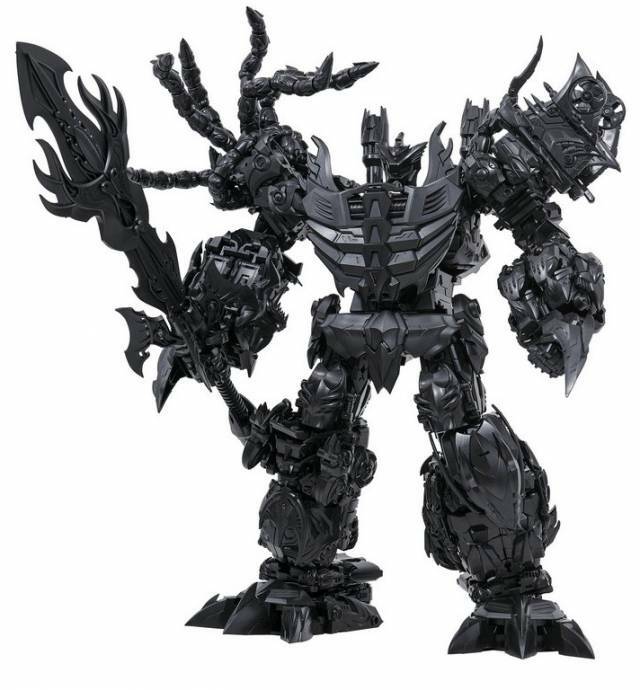 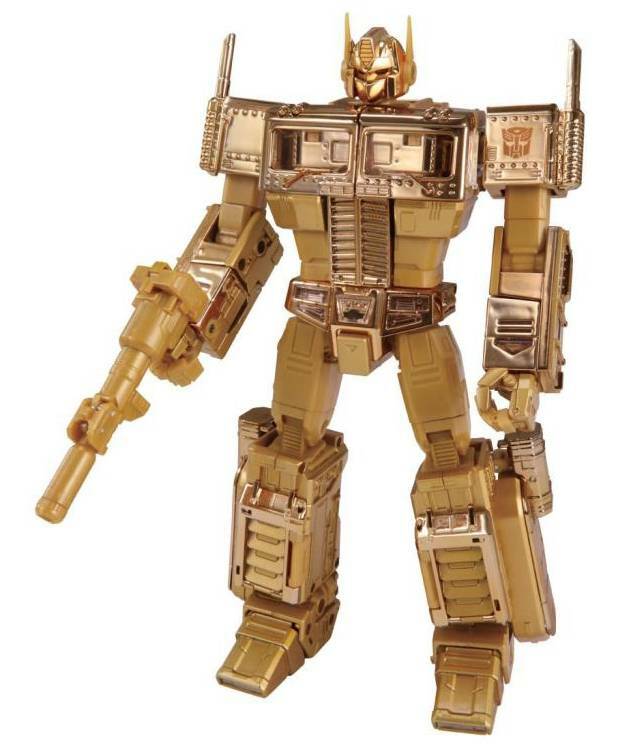 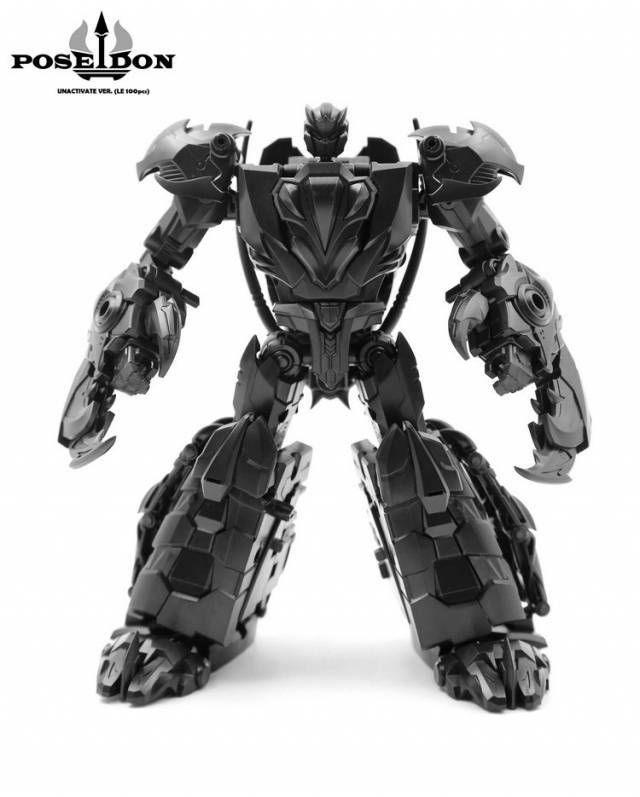 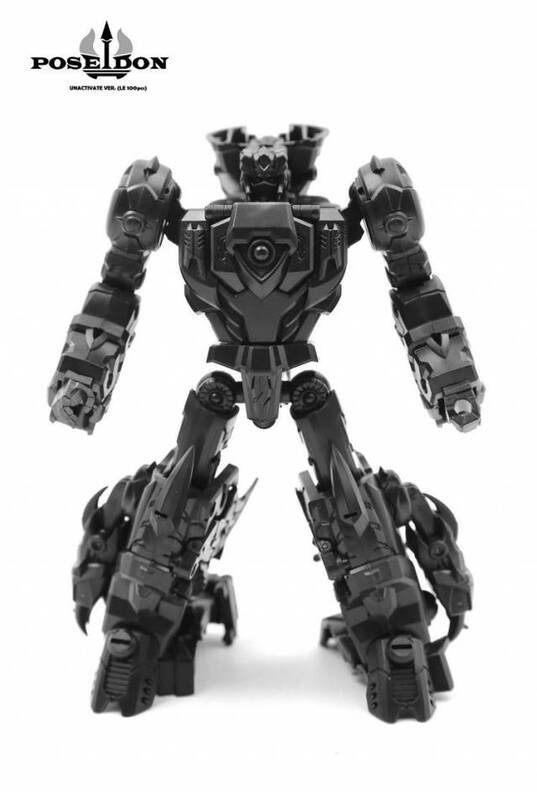 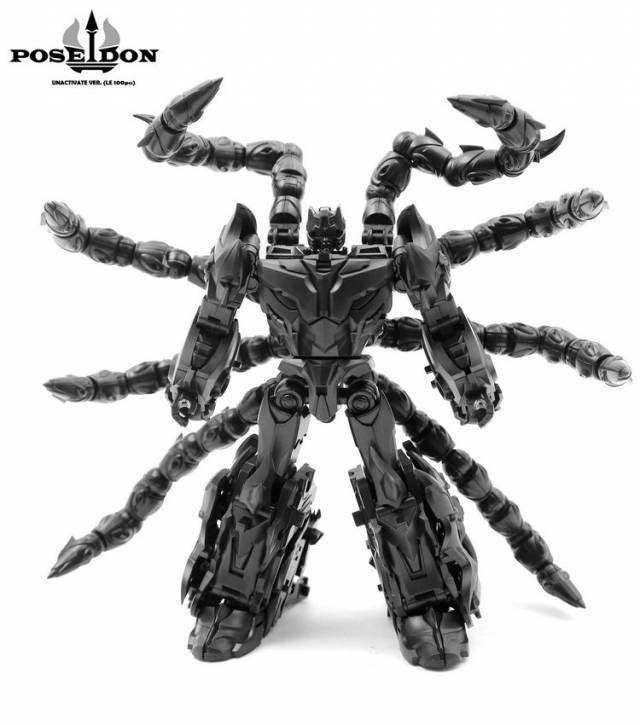 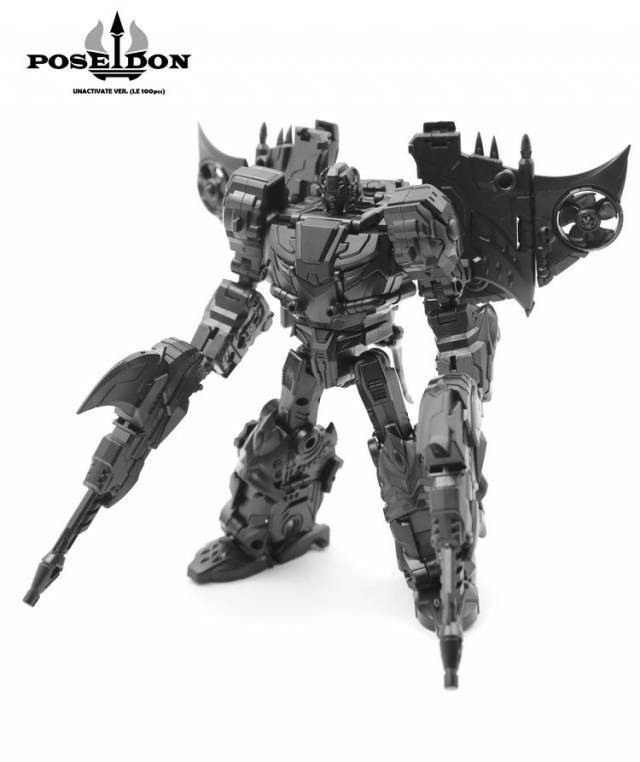 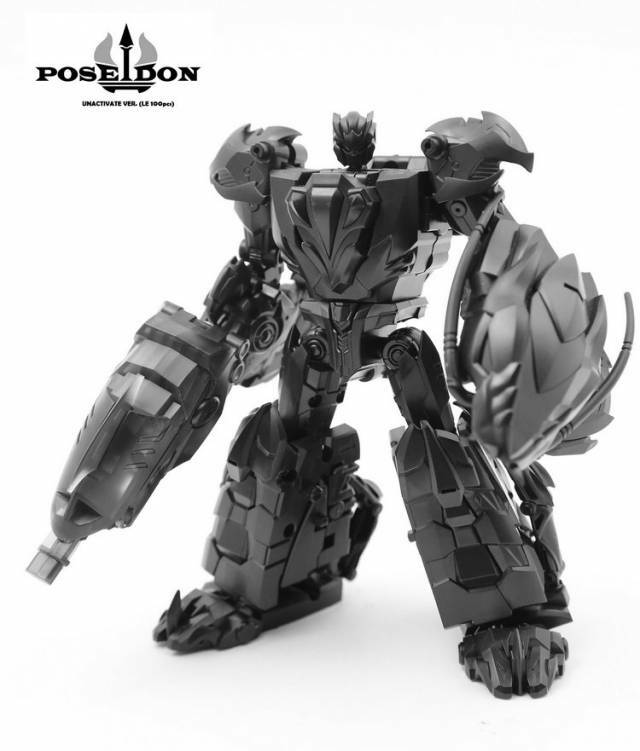 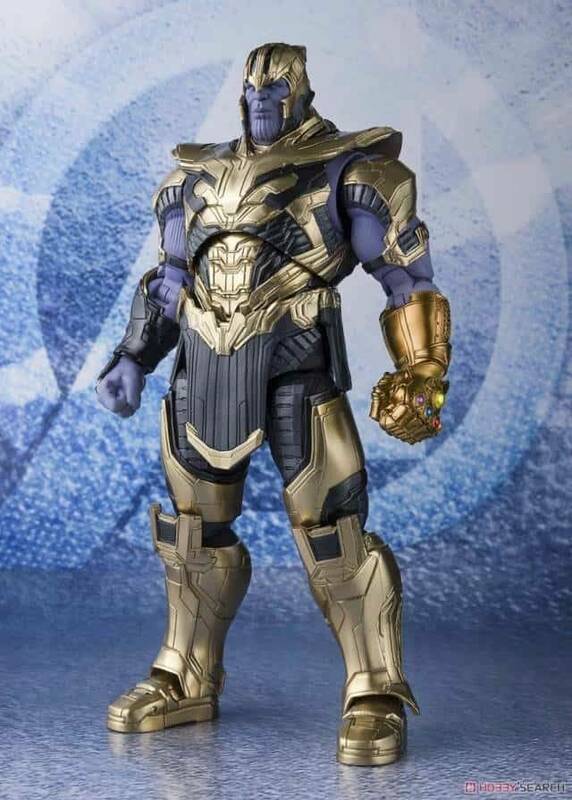 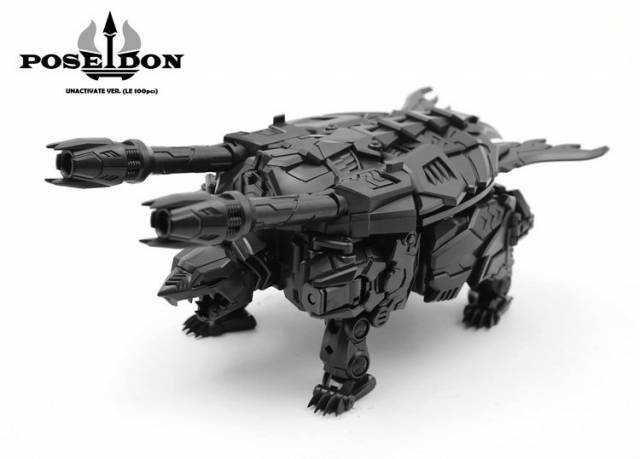 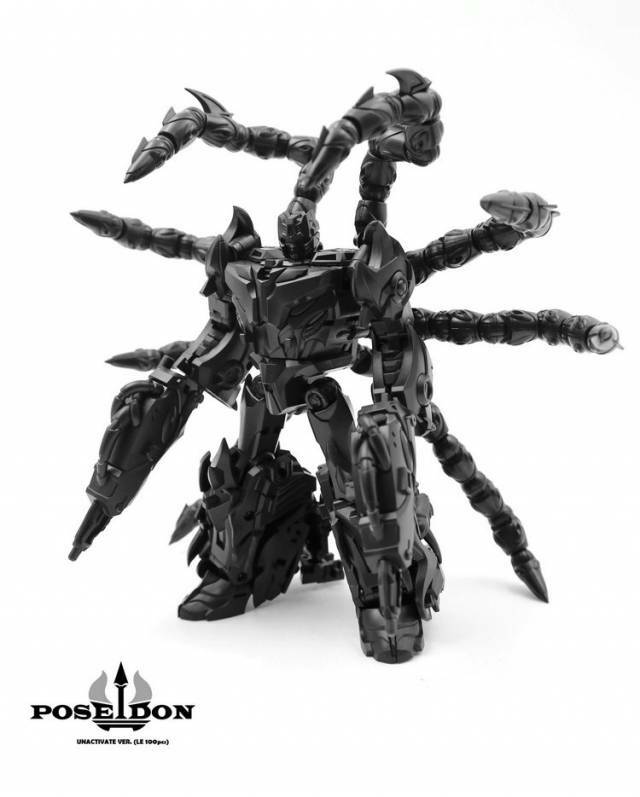 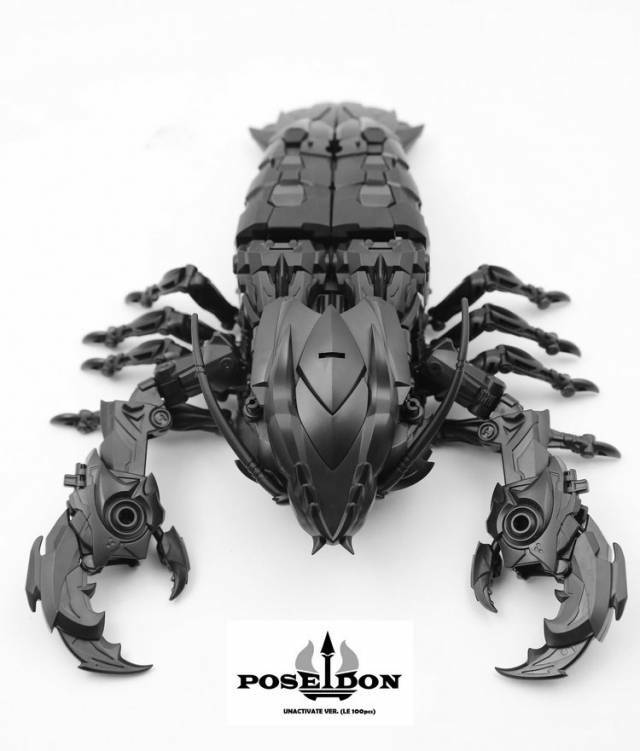 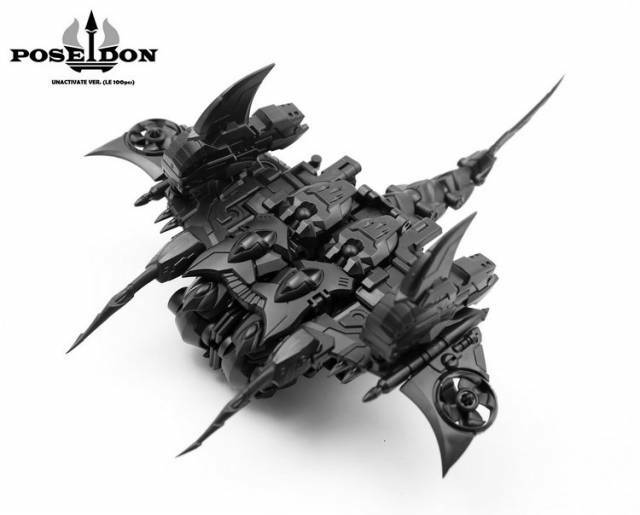 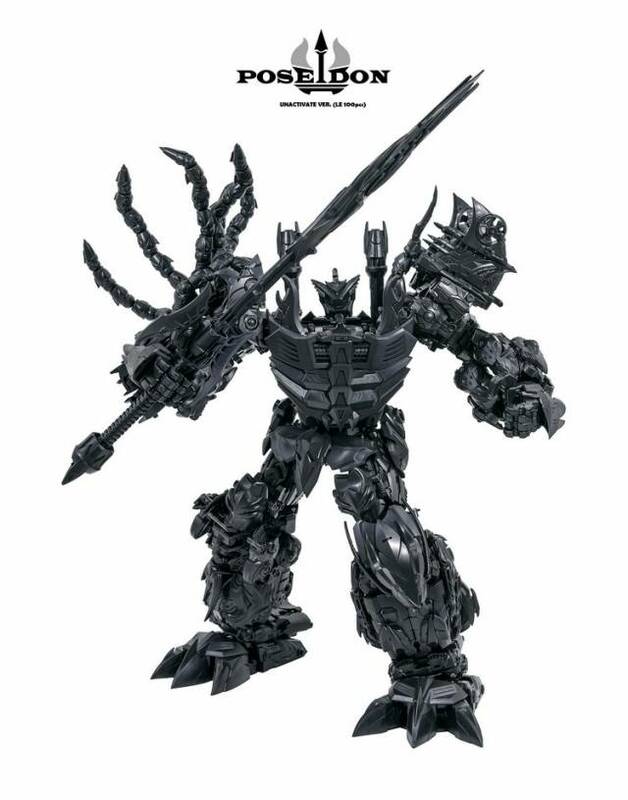 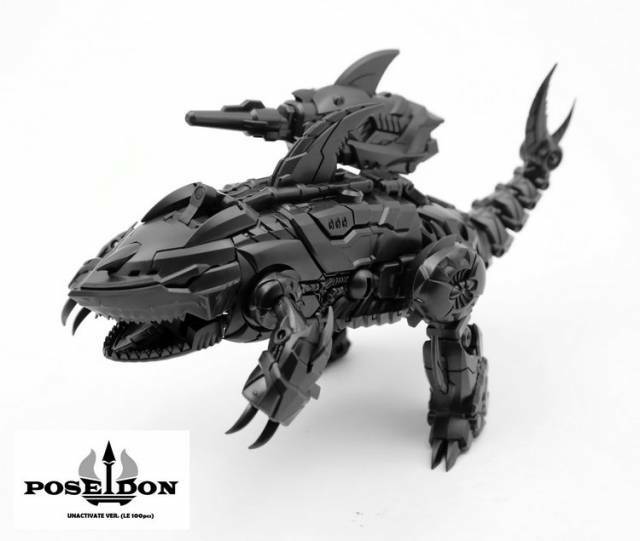 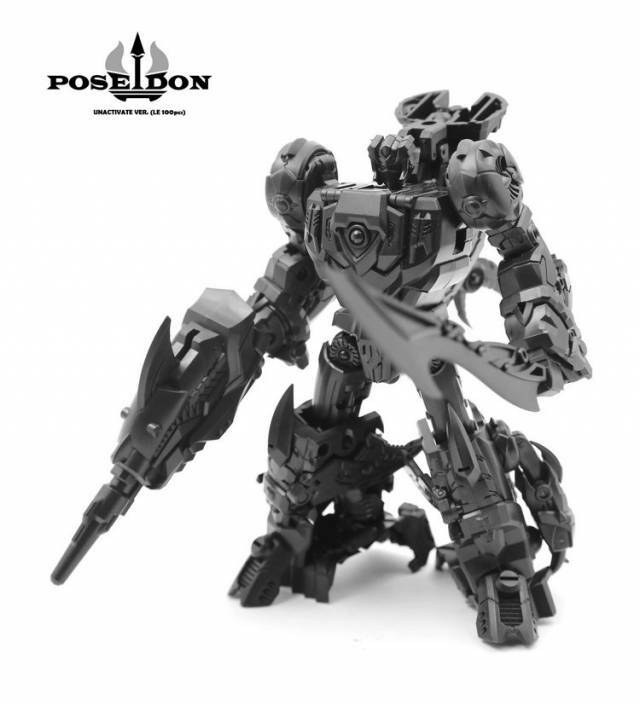 TFC Toys - P01-06B Unactivate Poseidon - Limited Edition is the terror of the deep! 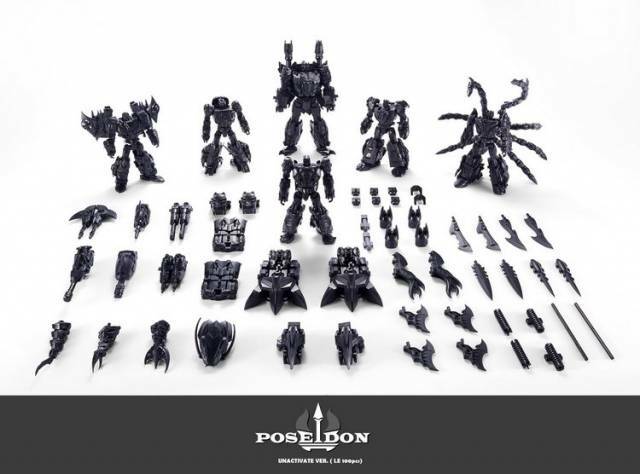 Poseidon Noir is a limited edition release featuring an all black color scheme and this set comes packaged all in one box. 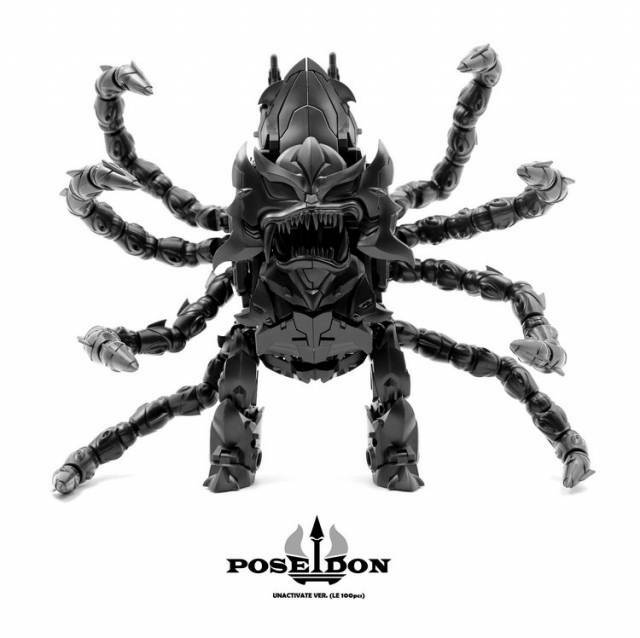 Limited to 100 pieces worldwide! 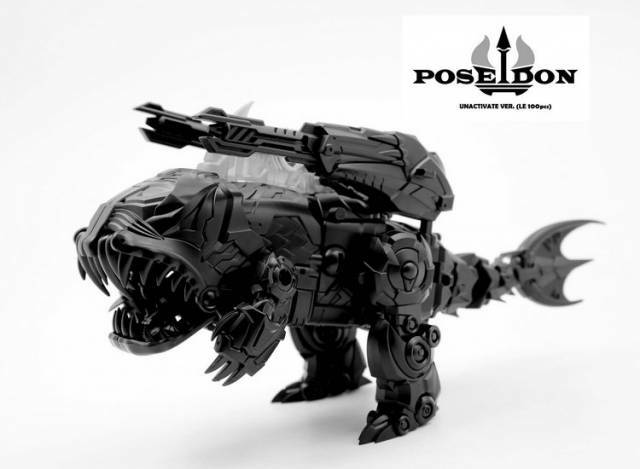 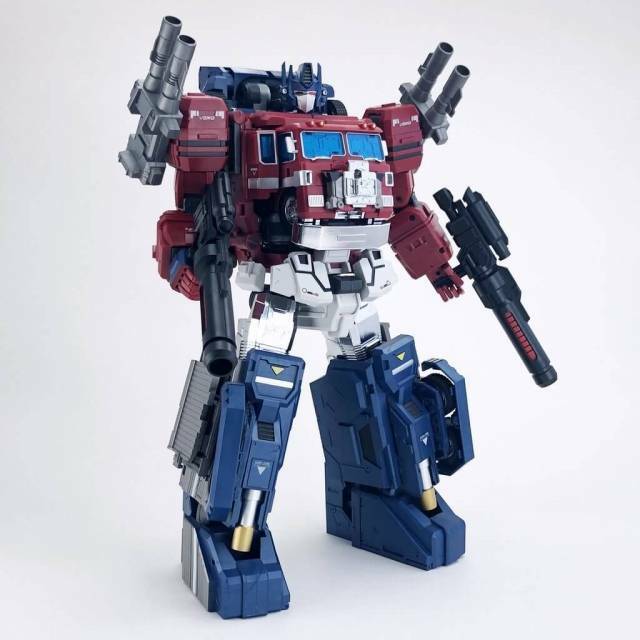 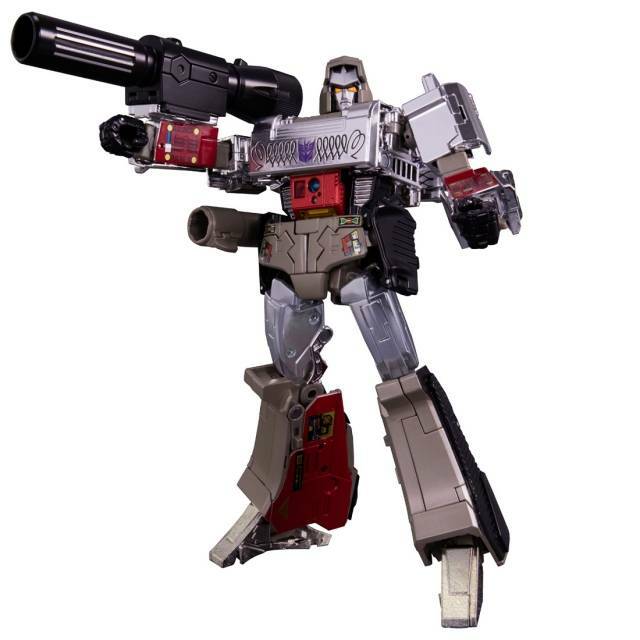 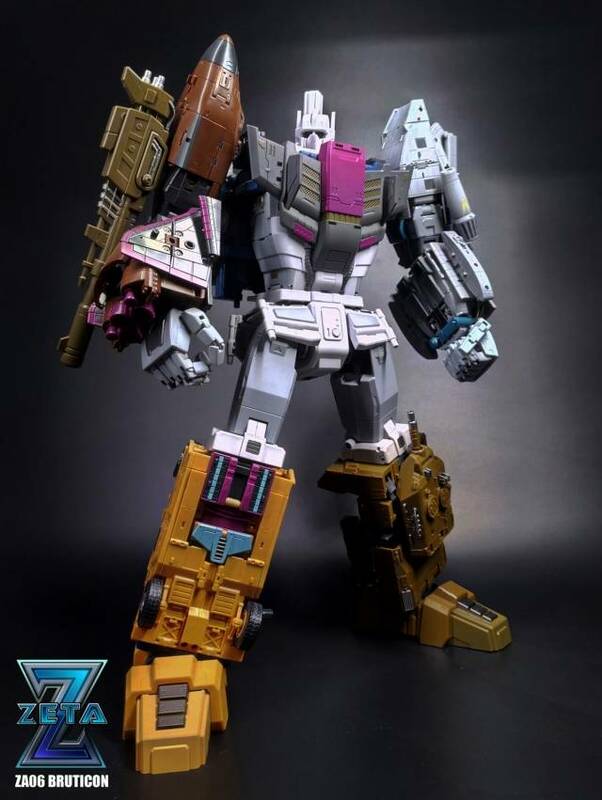 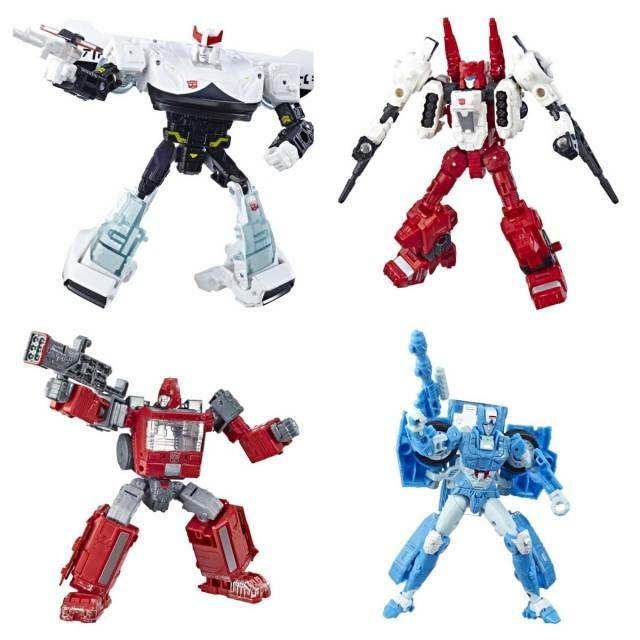 TFC's Poseidon is one of the largest combiners ever made, MP scale features six deep sea figures that transform and combine together to form the mighty Poseidon! 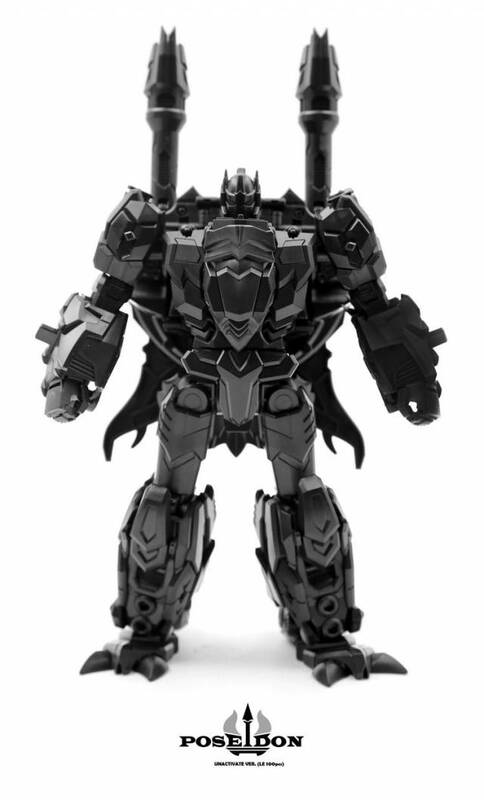 Note: This set is packaged as a boxed set.